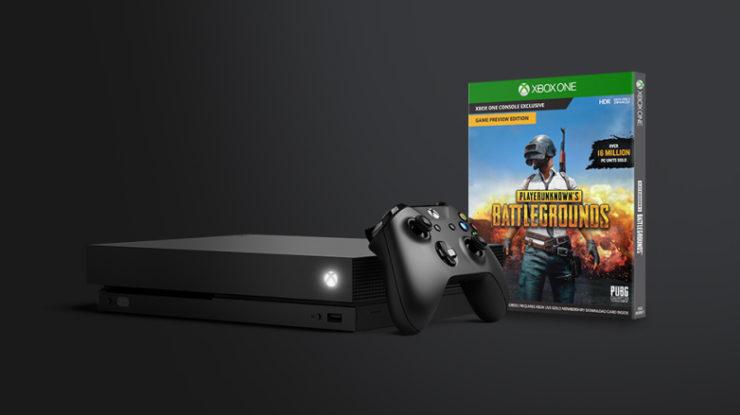 The PUBG Xbox One X graphical options patch is currently being finalized by the game’s Xbox development team, and is expected to arrive on the test servers soon. In a new community update on the official PUBG forums, the development team provided some additional details about the upcoming patch for Microsoft’s enhanced Xbox One console which will add new rendering modes for the One X. The patch was first expected to arrive last month, but Bluehole later announced it would be delayed into December, and from the looks of it, the patch will release on the game’s test server later this week pending Q&A and certification. We’ll update as soon as we learn more about this PUBG Xbox One X patch. PlayerUnknown’s Battlegrounds is available now for both Xbox One and PC.